From wool roving to silk top, cotton, bamboo, synthetic fiber, no matter if you spin yarn, needle felt, wet felt, hook rugs, or weave: fiber love is a wonderful thing! You have come to the right place because Halcyon Yarn scours the globe to bring you the finest fibers available. For those who are new to working with fibers, we're happy to help you get started, just give us a call - We love to share our passion for fibers! We have some how to felt videos below. Below we have grouped our fibers into functional groups that we also offer as "sample cards". Sample cards are a great way go get to know and to select fibers. 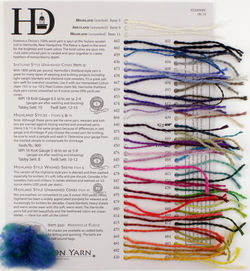 Our Merrymeeting Collection sample box has samples of most of the fibers we carry, and is a great way to plan projects. 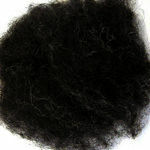 We offer quantity discounts on all the fibers we sell. Quick links: colorful felting fibers Fibers, Equipment and Supplies, spinning yarn equipment and supplies. Don't forget to browse through our book catalog for a large selection of books and videos on spinning, dyeing, felting, and many other fiber crafts. 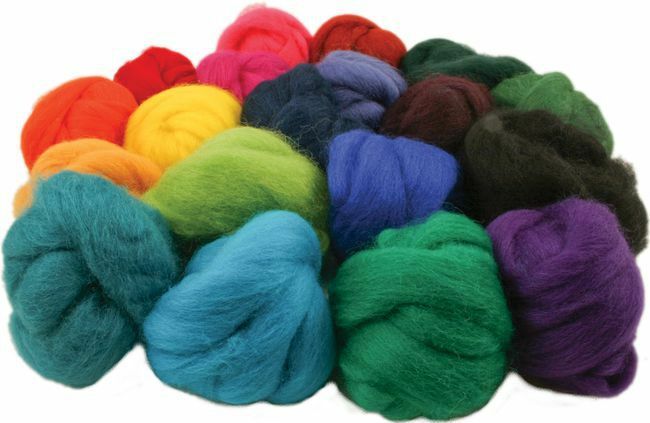 Dozens of colors, a perfect fiber for felting that is also lovely for spinning. 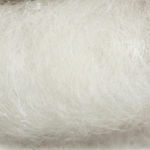 This carded wool is similar to common wool roving preparations, less processed than a "top". 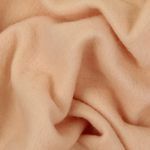 See the colors portrayed as spun samples and feel a full tuft of the fiber so you can really tell what you&apos;re planning to buy.